This version of the controller is our new direction in the development of the stabilizing solutions. It will replace the previous 8-bit version of the SimpleBGC controller, keeping 100% back-compatibility, but adding the new fuctionality. -32-bit MCU — ARM Cortex M4. Effectively calculates the complex tasks for 3-axis stabilization. 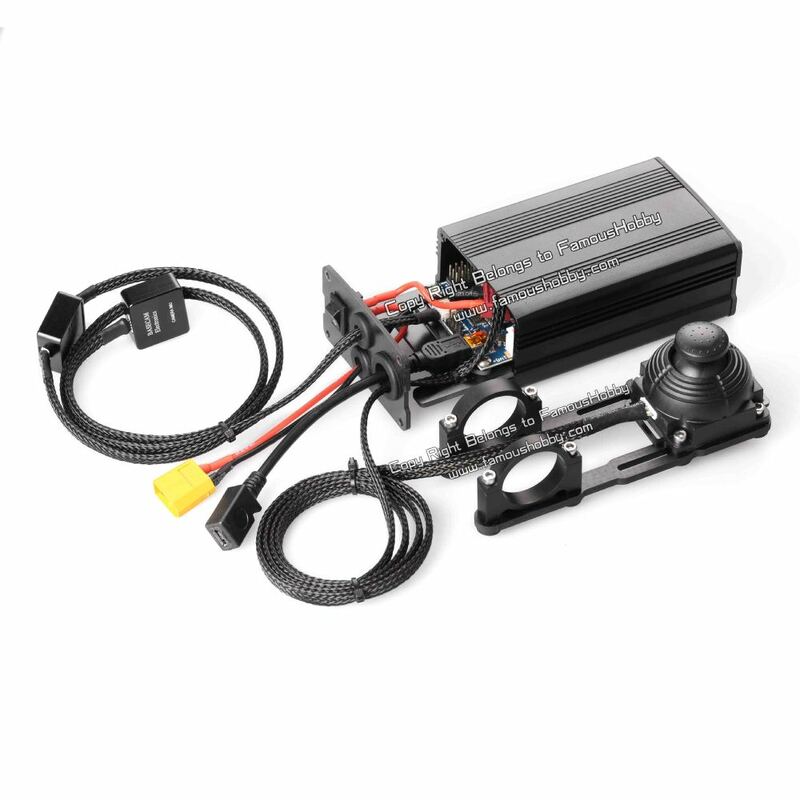 -Allows camera control with the RC or analog joystick. -Supports variety of RC protocols: PWM, Sum-PPM, spektrum and s-bus. - Battery voltage monitoring, compensating voltage drop in the PID-regulator. - Low battery alarm (output to 5V active buzzer). - Increased number of inputs for controlling signals + 3 additional reserved input/output AUX1-AUX3. 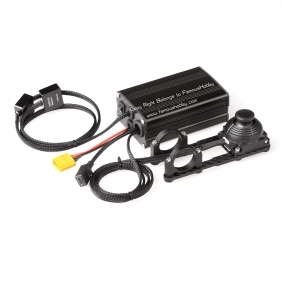 - Can supply up to 1A current for external devices on the 5V power line. - USB interface for the PC connection, to configure, control and upgrade firmware. -Graphical user interface to manage the settings. Windows / OS X / Linux versions. - Control through the Serial-protocol using dedicated API. -Optional second IMU, that will increase the short-term precision of the stabilization 10x-30x times and will make stable work in any frame position. and you could connect XT60 male head of battery to charge for the controller board directly . (there are professional 11.1v 5c battery for your choice ). The controller set with joystick is strongly recommended to all customers who own the brushless gimbal. Because it will be easier and convinent to install and use it directly and all the cables have been welded well. Meantime, all the data cables also have been set with the protection of insulation nylon net. 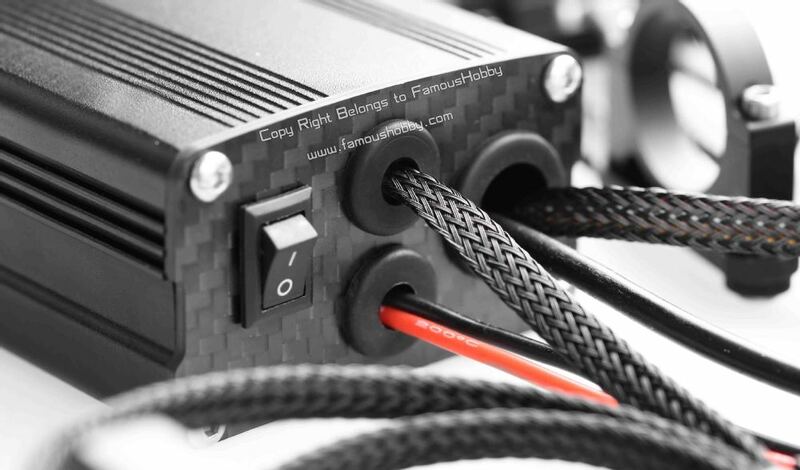 Owing the controller board set with joystick , the whole routing of the cables is more tidy, conceal and professional. 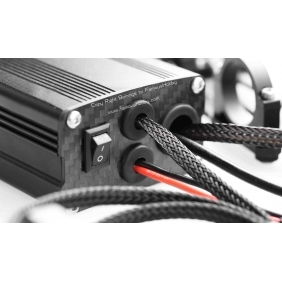 Write review about (ET021 3 Axis Gimbal Controller /DYS contoller board/32bit AlexMos Brushless Gimbal Stabilizer set for FPV Brushless Gimbal & Handh): Before you write an review, please make sure that you are in logging status.